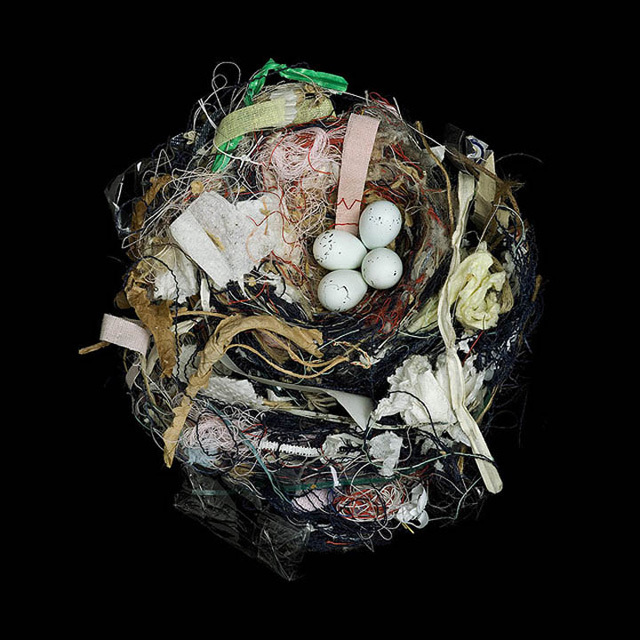 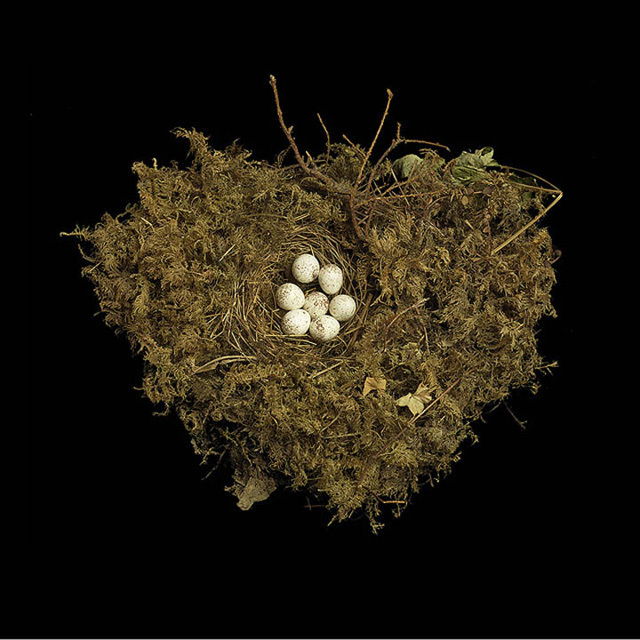 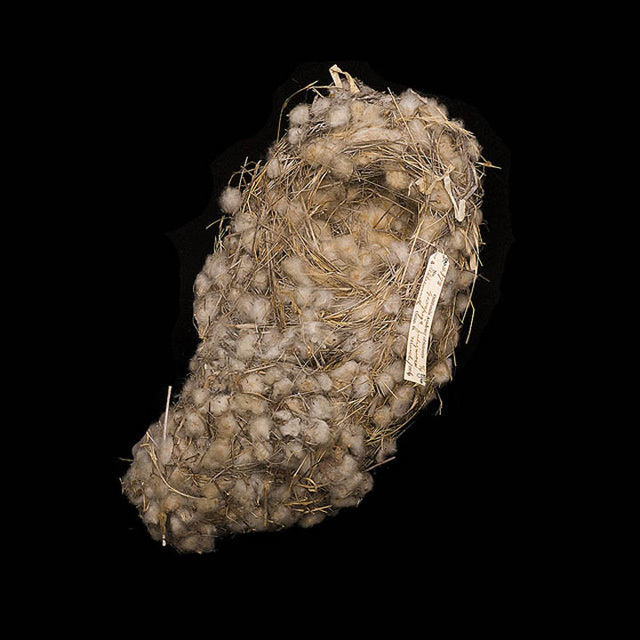 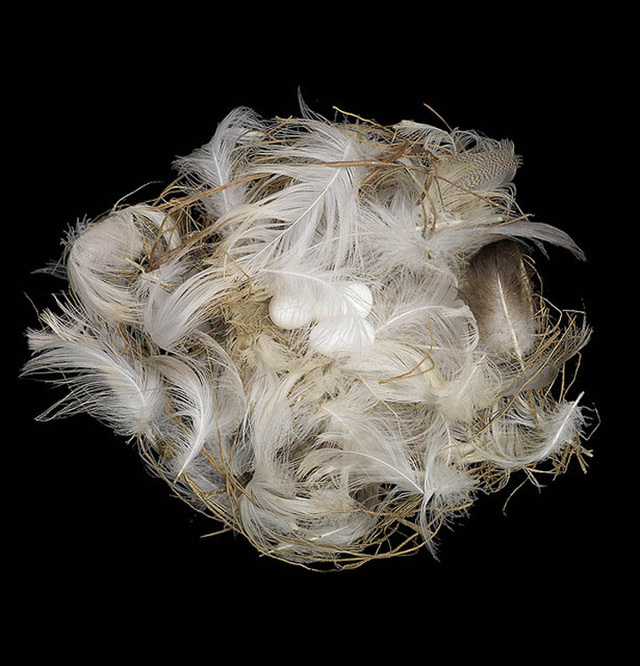 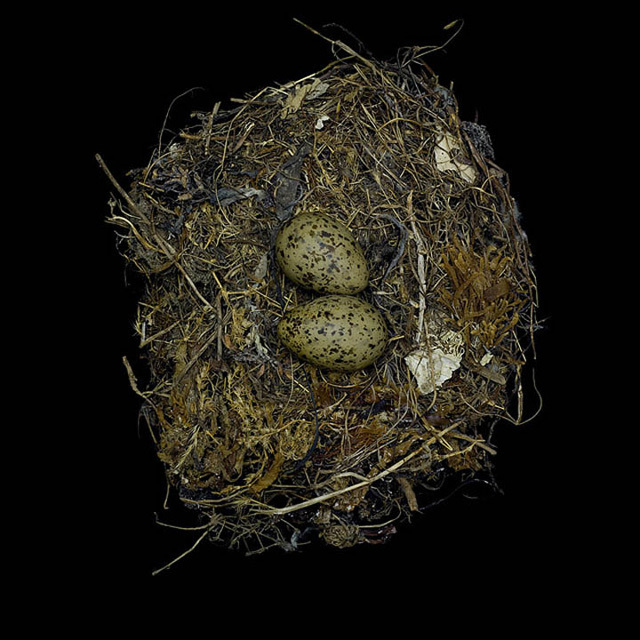 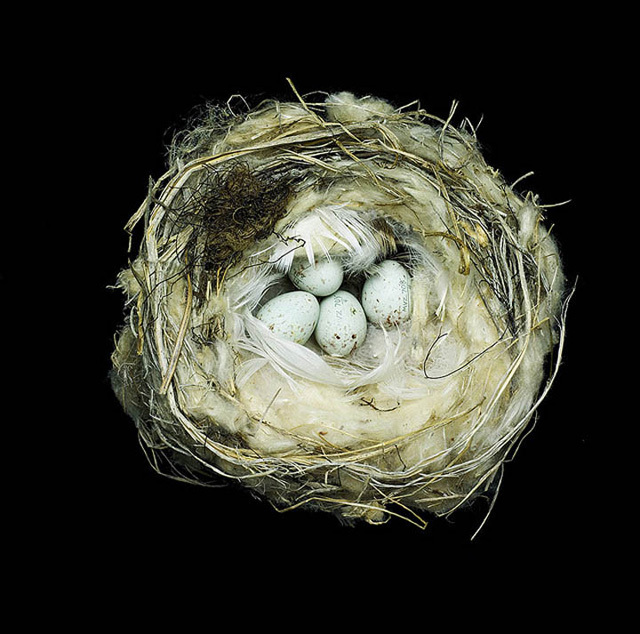 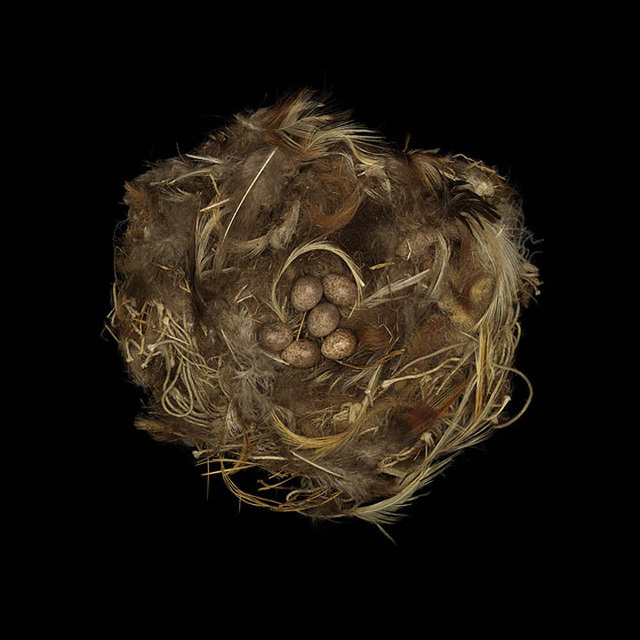 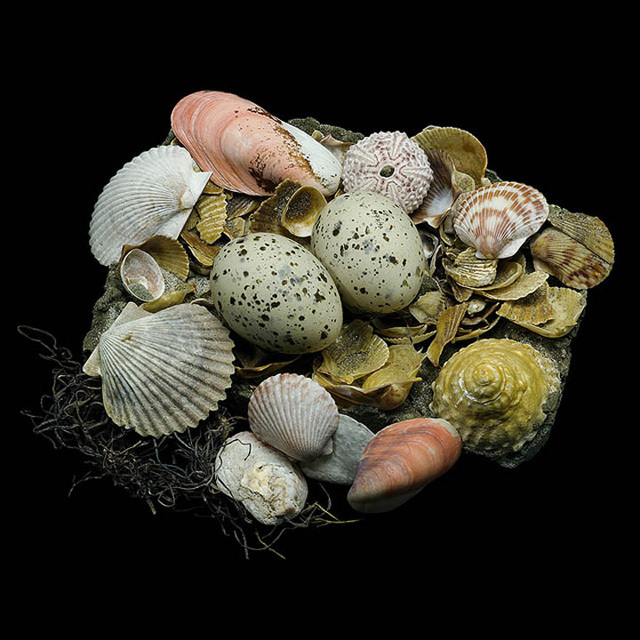 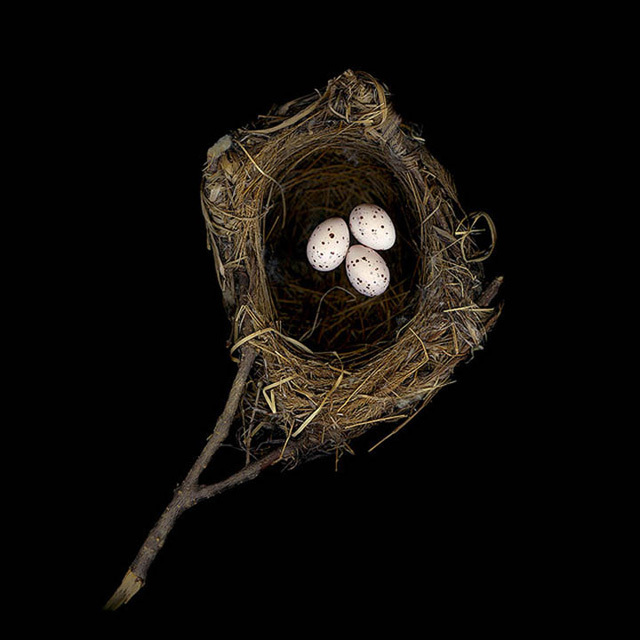 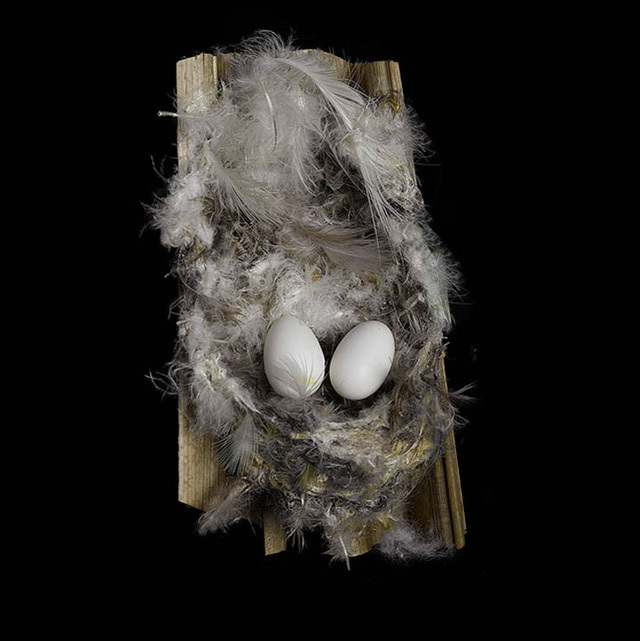 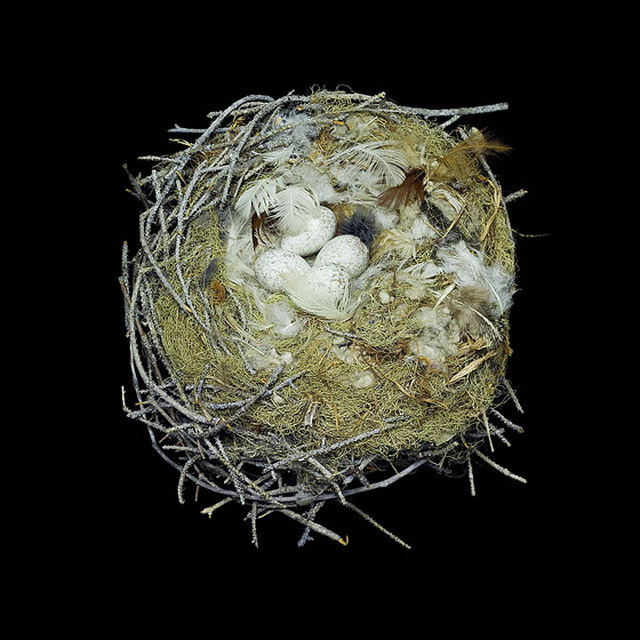 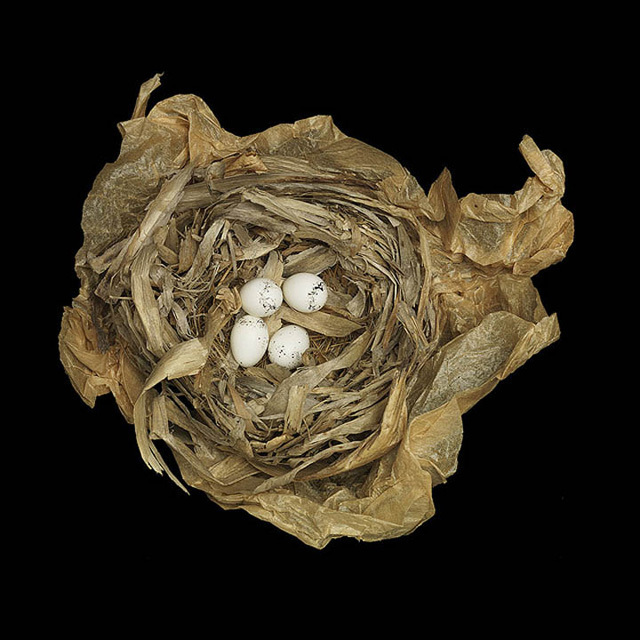 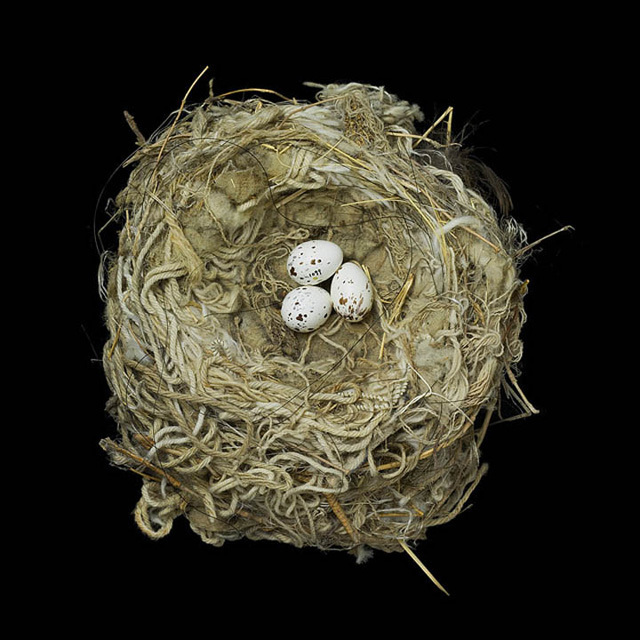 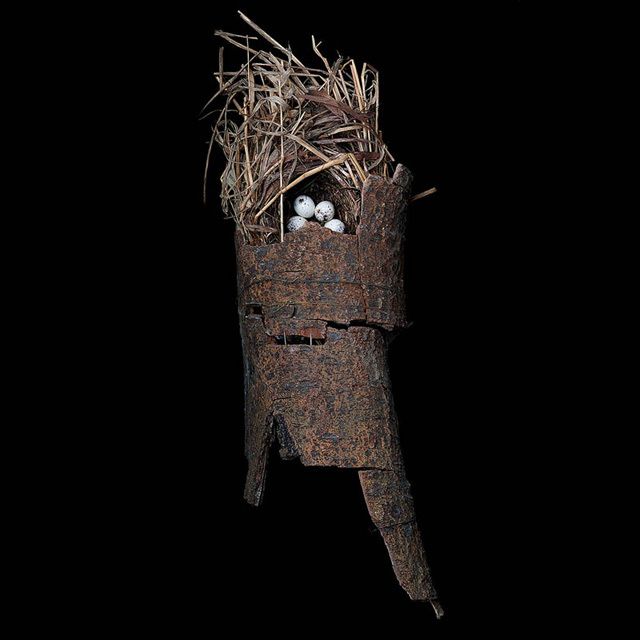 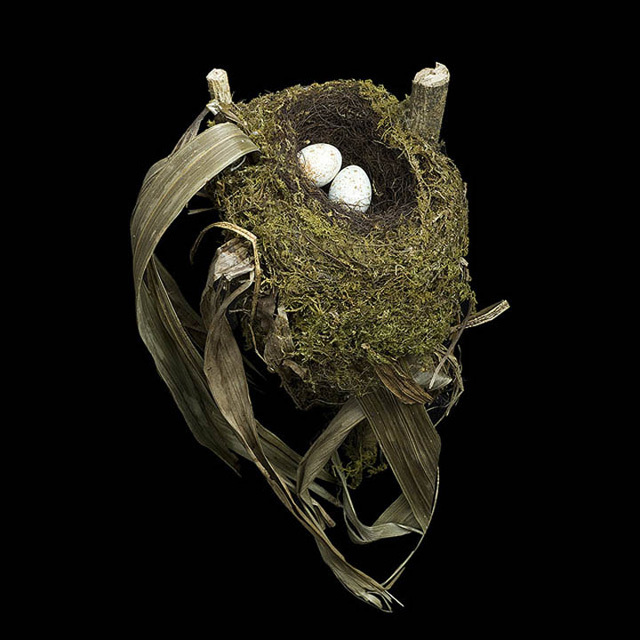 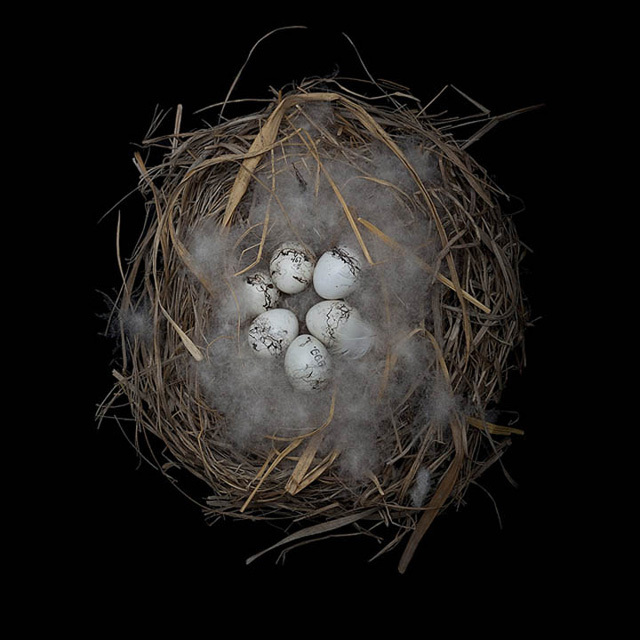 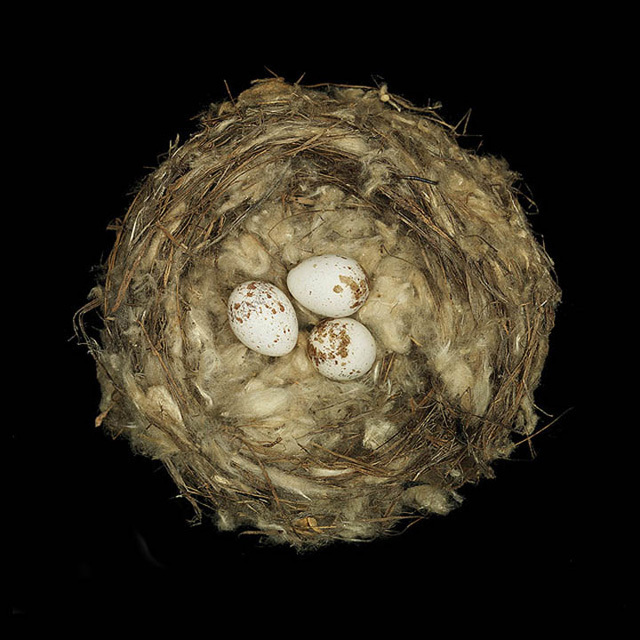 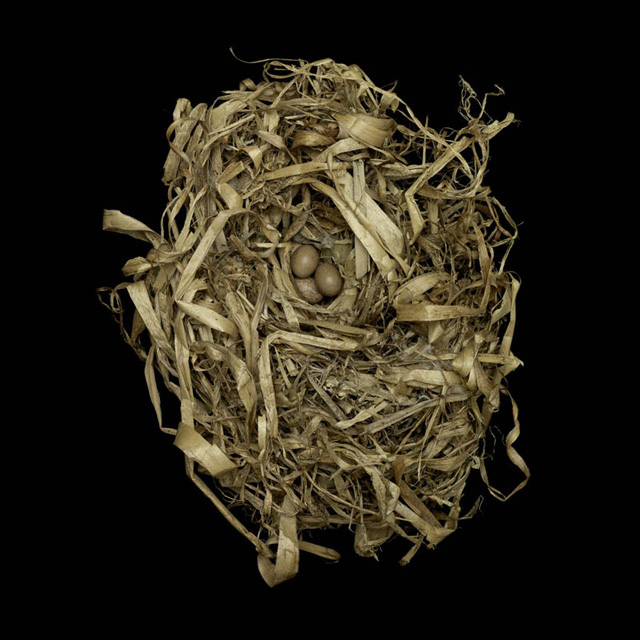 Incredible snaps present the photographs of birds nest. 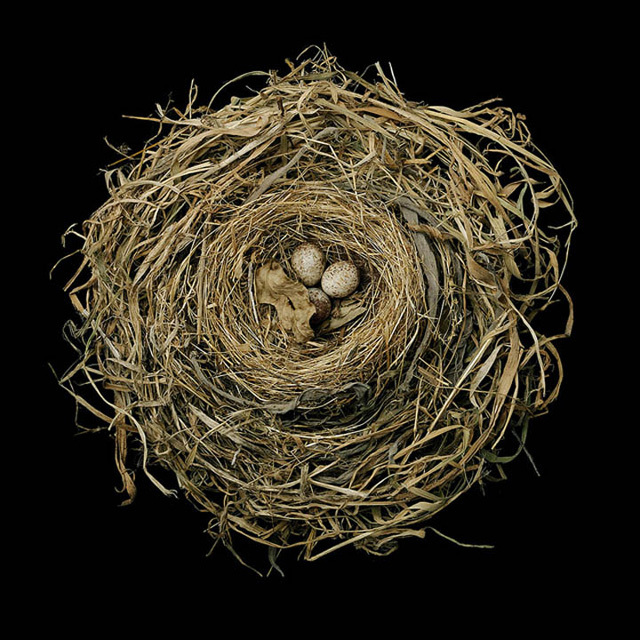 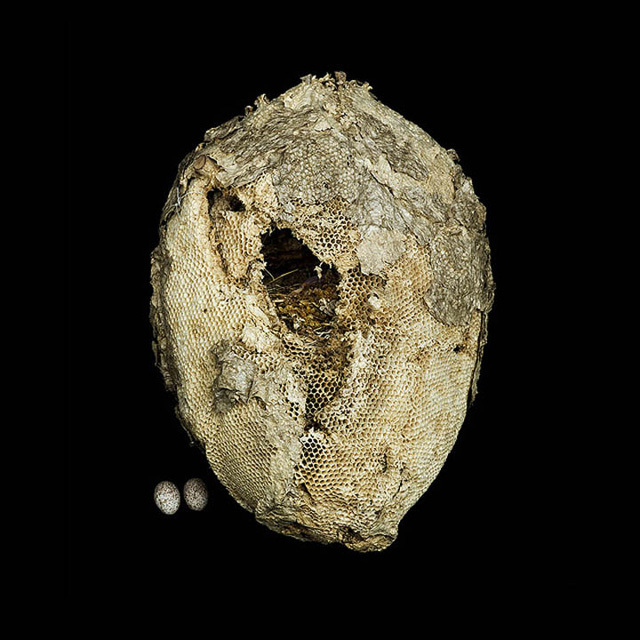 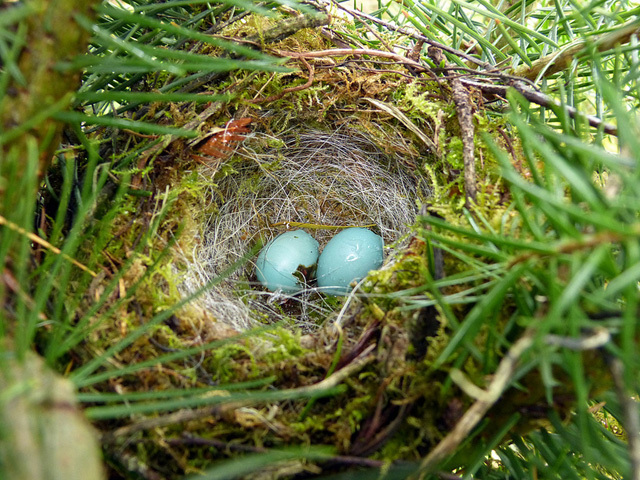 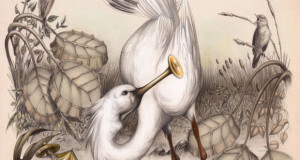 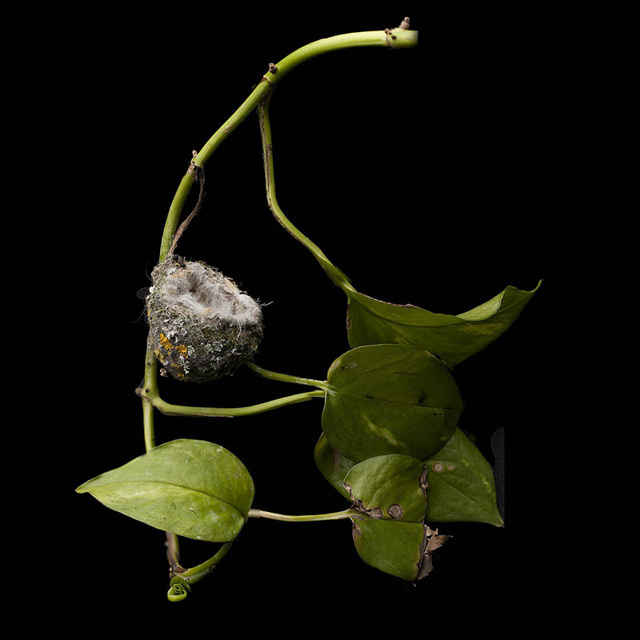 Nest is place where bird lay eggs and live in nest, not only birds but also some invertebrates also construct nest. 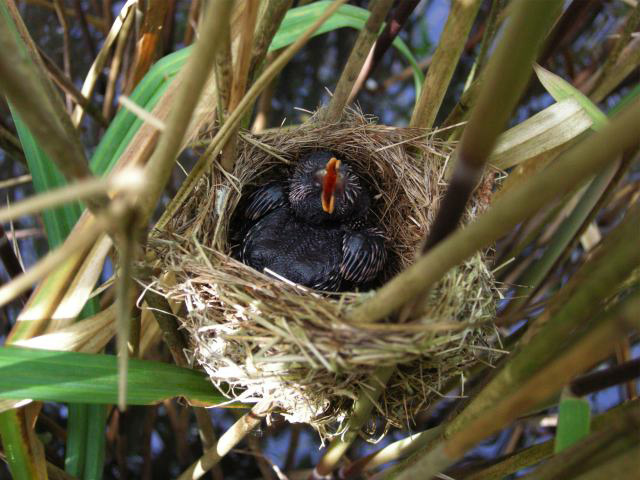 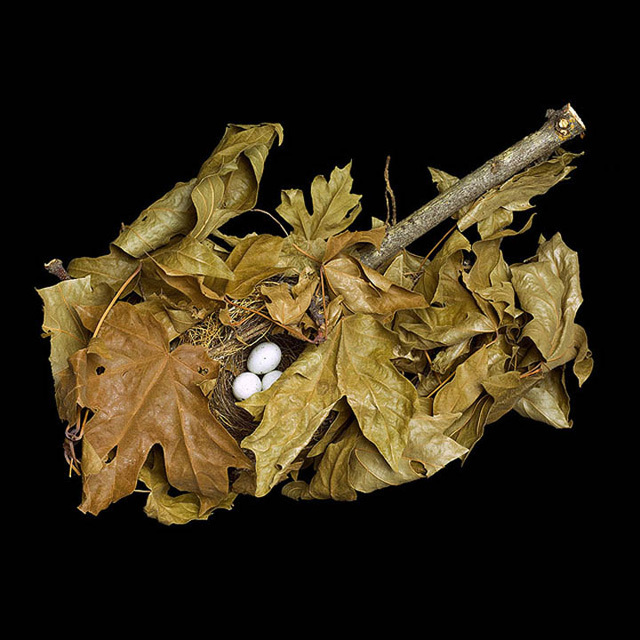 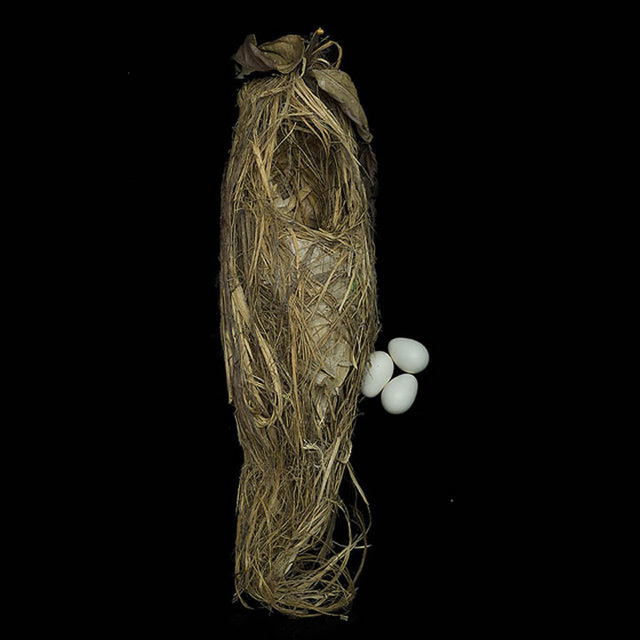 Birds build nest by using twigs, leaves and grass. 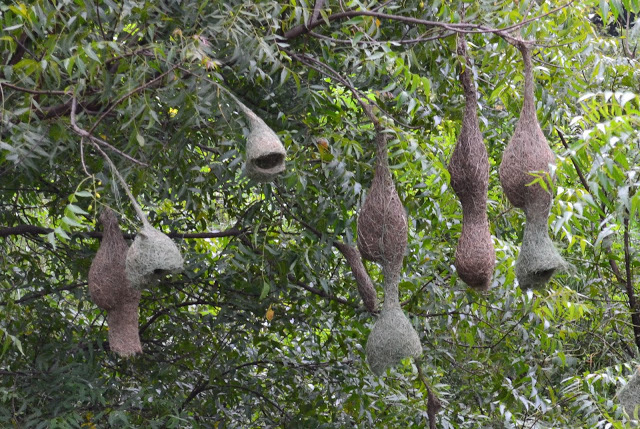 Birds collect all these one by one to build nest. 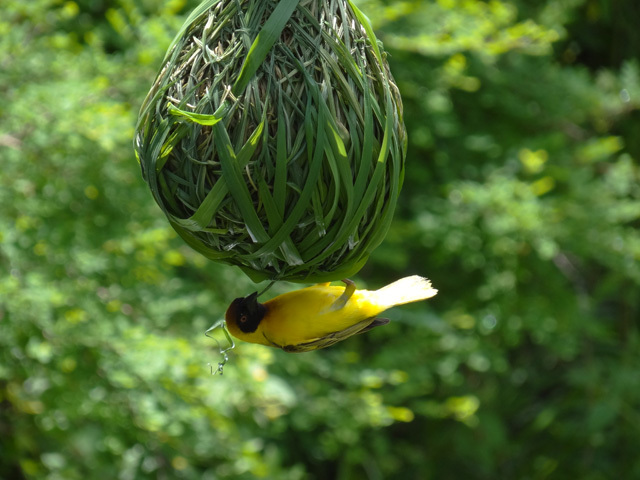 In my childhood I use to see birds carrying these twigs and grass in beak, that time I was very eager to know where it will keep those entire things and where it will stay. 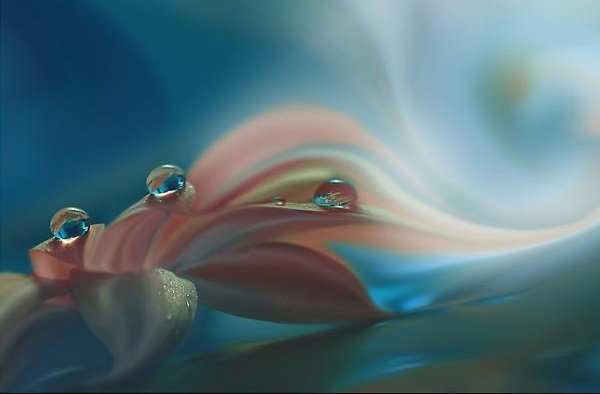 Not for me alone many of us were thinking like that only. 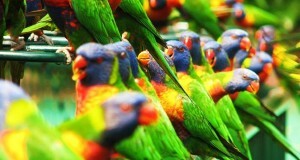 Especially for kids they are very eager to know. 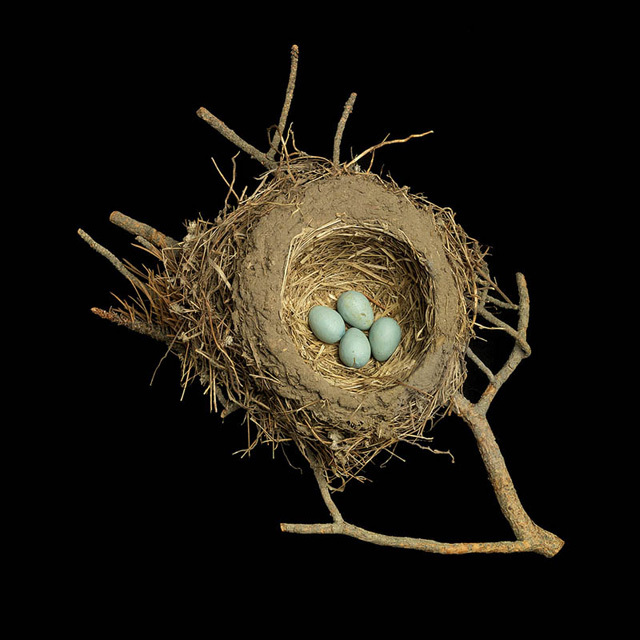 Birds are the best architects in building nest. 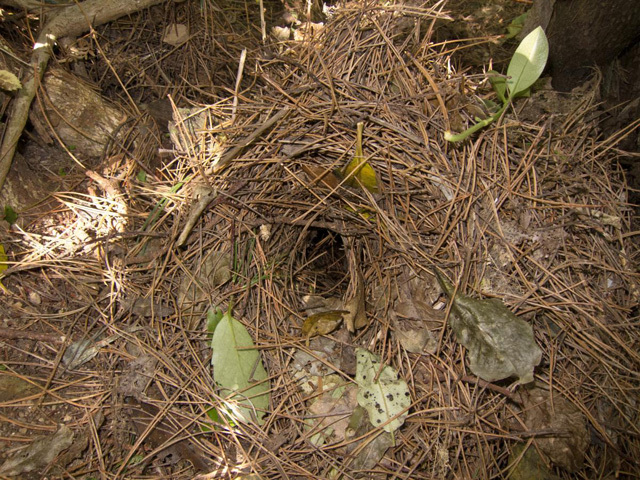 All birds will construct the nests but very few birds will not construct, it will directly lay rock ledges and bare soil and lay their eggs. 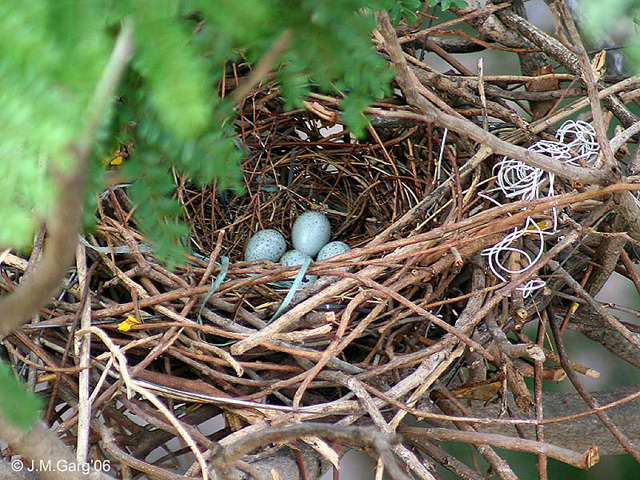 Nest is really like a wonder to see with eggs. 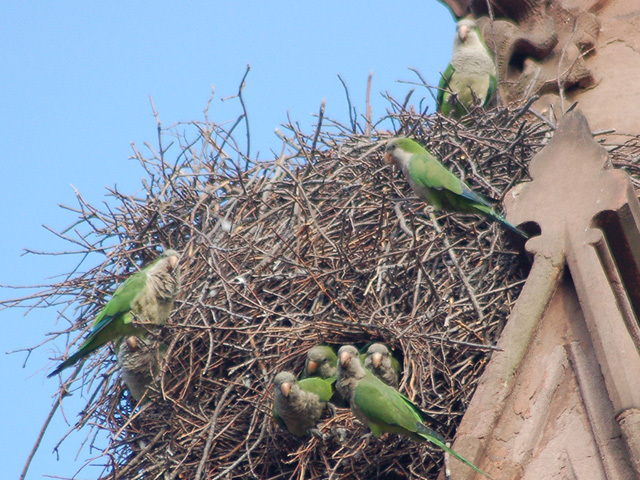 That too when we see nest with whole bird family it will very amazing to see and just we feel very happy. 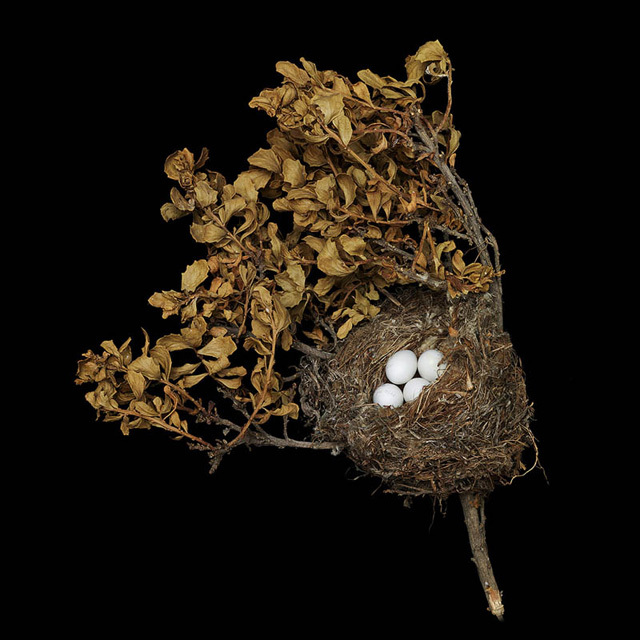 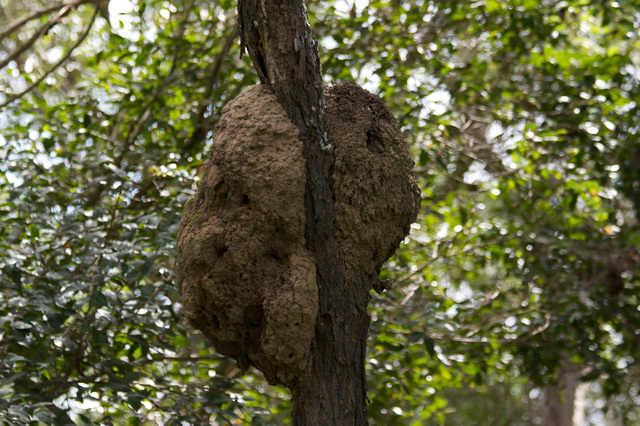 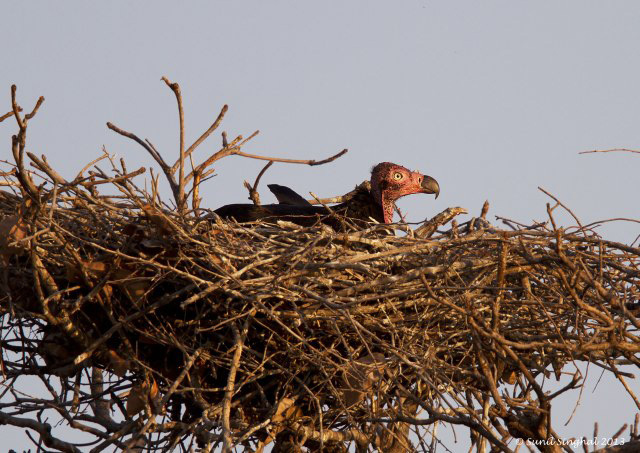 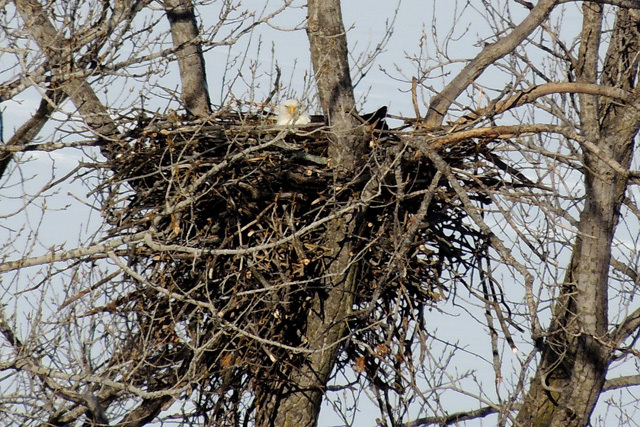 Here you can see some amazing photographs of birds nests hope you love it.